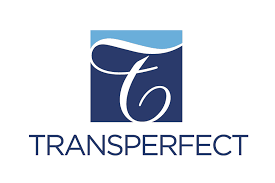 TransPerfect Studios Hong Kong needs native English (US or Canada) female speakers residing in Hong Kong for a voice recording project. Zack (M) – Outgoing, Very positive little boy. Testing line: Science is so wonderful. Patty (F) – Very shy little girl, speaks slowly. Testing line: I will build a superhero. Rena (F) – Energetic girl, speaks very fast. Testing line: Why did you have my puppet? Frankie (M) – Smart boy, speaks very fast. Testing line: I like playing basketball. Hyde (M) – Naughty boy and always feels negative, speaks slowly. Testing line: Let me take the puppet. The project will take place in our state-of-the-art studios in Hong Kong. We can further discuss details via email.